Longmire’s Vengeance Ride A&E's controversial decision to cancel the popular series is Netflix's gain this fall. When the final episode of A&E’s Longmire, season three, came to a close, audiences were left with some tantalizing questions: Now that Walt Longmire (played by Robert Taylor) knows who killed his wife, how does he go on with his life? Would Henry Standing Bear (Lou Diamond Phillips) ever get out from under the thumb of American Indian gangster Malachi Strand (Graham Greene)? 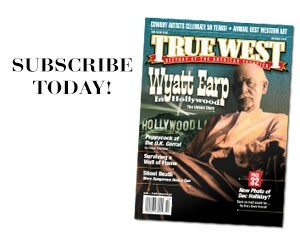 Did Branch Connally (Bailey Chase) shoot his father Barlow (Gerald McRaney), or vice versa? 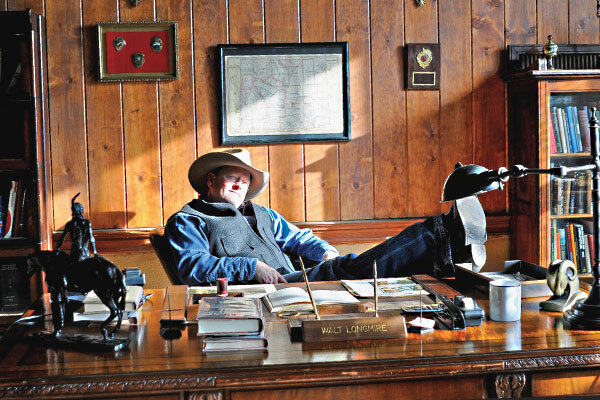 What fans did not wonder was whether Longmire would return to answer those questions. After all, it was the most successful drama series A&E had ever produced. That’s why jaws dropped internationally when the series was abruptly cancelled in late August 2014. The explanation was concise and insulting to the viewers: they were too old. What was the real reason for the cancellation? Longmire’s producers went shopping for a new venue, and rumors swirled about where it might end up. TNT? USA? FX, to replace the exiting Justified? Unlike A&E, which relies on advertising to determine which shows stay in the lineup, Netflix is a company that values what its viewers want. Netflix is delighted for the opportunity to lure some of those 5.6 million Longmire fans away from A&E and hopefully cultivate many more viewers along the way. As long as its 65 million subscribers are happy, Netflix is happy. One change is that, as with other Netflix series, the on-demand Internet streaming media company does not offer a traditional “one-a-week” release. “They’re going to drop all 10 episodes this fall at once, which should really test the viewing fortitude of the fan base,” Johnson says. McClarnon approves. “Personally I would rather sit down and watch the shows in my own time,” he says. Streaming is scheduled to begin on September 10, with season four available in the U.S., Canada, Australia and New Zealand. Why Do Western Actors Rarely Wear Spurs On Screen? 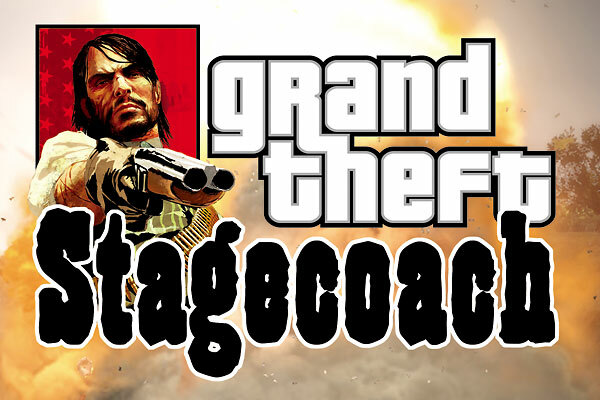 Grand Theft Stagecoach The Western is reborn with the hit video game Red Dead Redemption.